An “outstanding litigator,” Jasper Wauters is “absolutely top-notch in terms of WTO dispute settlement” and is praised by clients for his “pointed analysis,” with sources noting his exceptional knowledge of civil law. He acts for both governments and corporate clients. 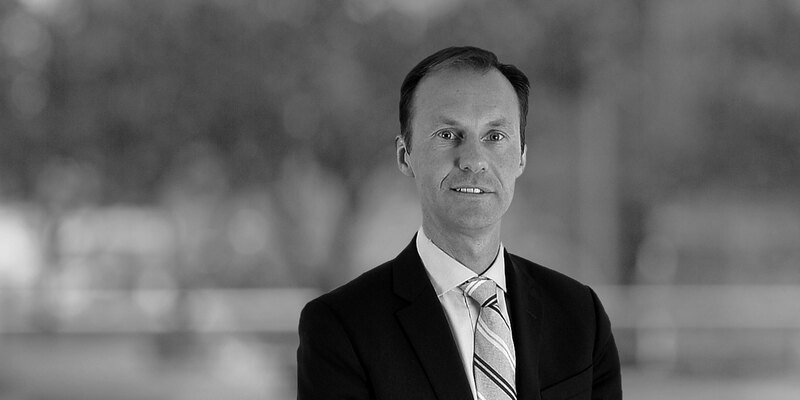 Jasper M. Wauters is a partner in the International Trade Practice Group in Geneva, Switzerland. 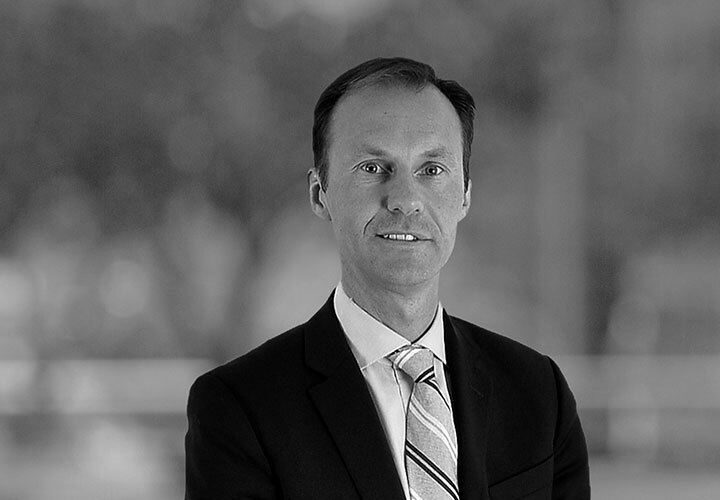 Mr. Wauters advises private and sovereign clients on all aspects of international trade and investment law, with a particular emphasis on WTO dispute settlement proceedings as well as subsidies and trade remedies rules. He counsels clients in the context of free trade negotiations and has actively been involved in the negotiation and drafting of free trade agreements on behalf of sovereign clients, including in particular with respect to investor-State arbitration proceedings. He advises clients on matters of customs law and procedure and has an active regulatory practice, with a focus on EU law. He has a keen interest in sports law and has advised a major international sports federation on matters of EU law. Mr. Wauters is an experienced litigator, frequently representing sovereign and private clients in international dispute settlement proceedings, including in international arbitration and WTO disputes. His substantial experience in WTO dispute settlement cases includes the drafting of written submissions and the presentation of oral arguments before WTO Panels, the WTO Appellate Body and in WTO arbitration proceedings, as well as providing strategic advice on implementation of WTO rulings. He builds on twenty years of professional experience in international dispute settlement, both in private practice with an international law firm in Geneva and as a member of the WTO Secretariat, in which capacity he served as a Legal Affairs Officer advising WTO dispute settlement panels on the resolution of legal claims in over a dozen of WTO trade disputes. Mr. Wauters is a Reporter on WTO law for the American Law Institute (ALI), analyzing recent WTO decisions as part of ALI's project on Principles of Trade Law. He has spoken at numerous international trade and WTO seminars around the world and has also authored and co-authored a range of books, articles, papers, and other publications on international trade. Mr. Wauters' expertise is recognized through his listing in Who's Who Legal, Chambers Global – The World's Leading Lawyers for Business and Chambers, Switzerland. Chambers writes the following:" Geneva-based Jasper Wauters is a former member of the WTO Secretariat, who is valued for his extensive knowledge of WTO procedure.Sources report that he "really knows what he's talking about, and not only on an academic level. He has a huge amount of common sense, and knows what's important." He is also commended for his impressive performance in hearings". Who's Who Legal named Mr Wauters their "most highly regarded individual" of the Geneva trade bar and stated that Jasper Wauters is widely viewed as "one of the very best international trade lawyers in the country", with a particularly "esteemed" practice in trade litigation, with one prominent peer stating, "He is at the top of his game; I have only experienced and heard excellent things about him."